Home > Diamond Cutting, Grinding & Polishing > Diamond Blades For Construction & Renovation. 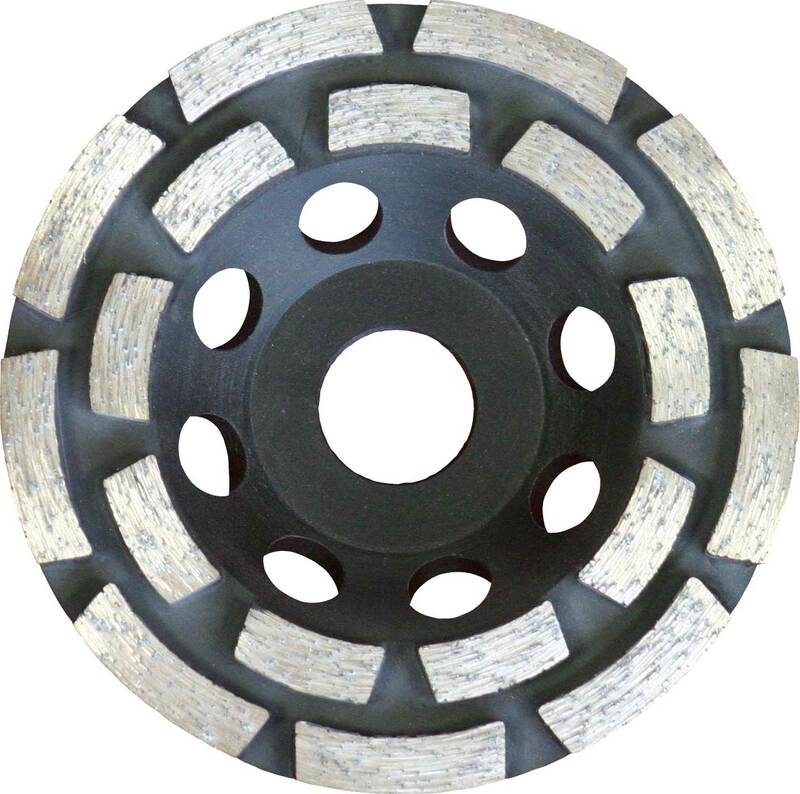 Applications: Although these are our entry level diamond blades they are professional duty blades with a good cutting ability and are ideal for general site work: paving flags, facing bricks, driveway undercutting, concrete products and blocks. The diamond segments have a minimum of 7mm depth for long life. Sizes 115 - 230mm fit most angle grinders. Larger sizes fit petrol saws and bench mounted chop saws. 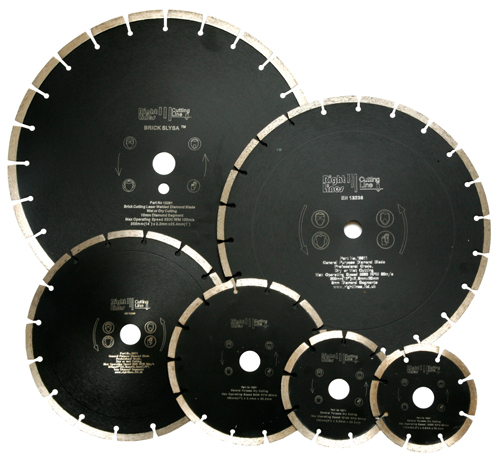 Our entry level diamond blades are specified for professional duty with good cutting ability. Diamond segment depth is 7mm min, giving 40% more life than equivalents with 5mm segments. Exceptional value for the specification. 300x25.4mm & 355mm diameter are laser welded with 10mm deep segments. 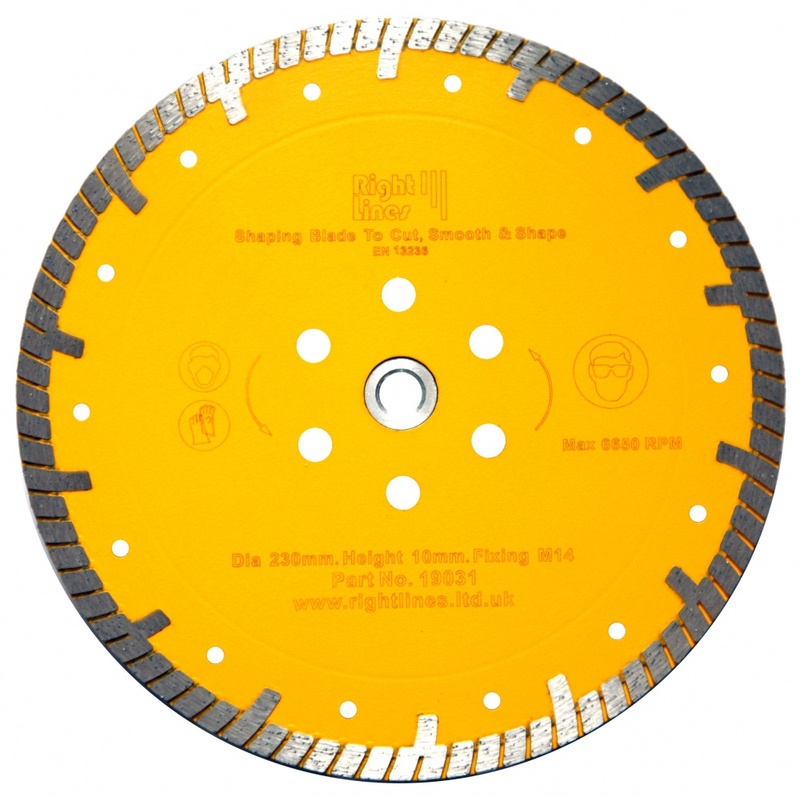 Also Available: For harder brick and stone, we have Multi-Slysa laser welded diamond blades. 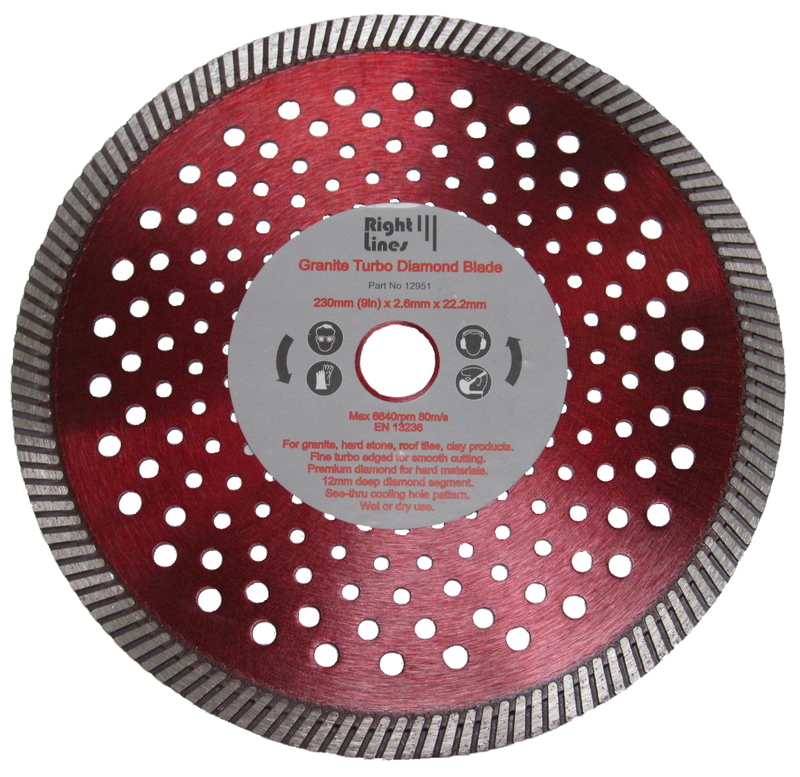 Double row segmented diamond grinding discs work fast on concrete. Available in sizes 115 and 180mm. Granite turbo blades give smooth cutting action on hard building stone, bricks, block and roof tiles. Our popular Multi-Slysa diamond blades slice quickly and efficiently though a wide range of building materials including concrete, brick and most stone types. Available in sizes 115mm to 450mm. Shaping or 'vanity' blades are the tool of choice for stone masons to cut, grind and shape with one diamond blade.